Happy weekend! Time to be cozy! Aaagh look at this lil fella!! 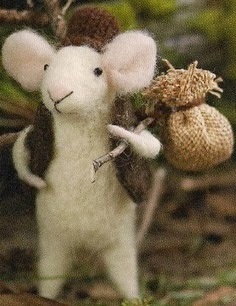 Pretty sure that bindle holds a teeny cheese sandwich for his fun trip.